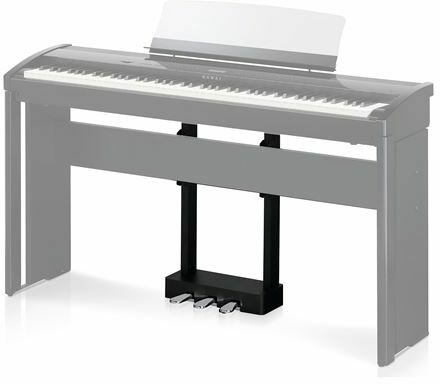 The separate optional Kawai ES8 pedal lyre assembly completes the look and adds three functioning pedals to the instrument. Note: Includes pedal unit only. 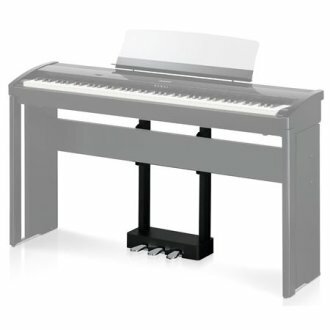 Kawai ES8 digital piano and stand sold separately.